FM transmitters for your car is not new technology. It's been done plenty of times. 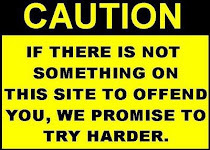 I like this one better than any I have used in the past for several reasons. You have the ability to select the channel you want to use. The digital screen is amber LED, so it's easy to read in any light condition. It has a built-in USB port so you can charge your phone while transmitting without needing another spot to plug in or a splitter. It feels like it's crafted from good materials, so I expect this to last a while. If I were to offer a suggestion for future versions, perhaps using a right-angle plug so the wire won't stick straight up or down, depending on device. 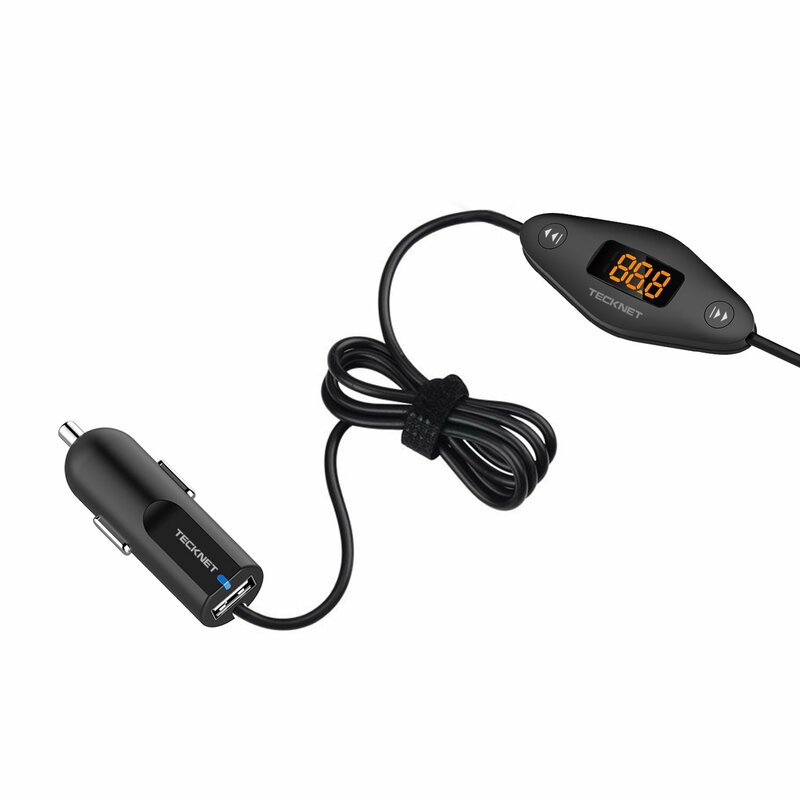 While this transmitter seems to work intuitively with phones and tablets, you can really use this with anything that has a standard 3.5 mm audio socket. It's just a very smart device that works easily and works well. I am very pleased with this purchase.